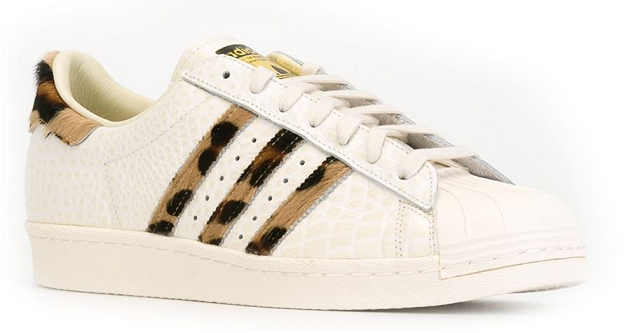 These eye-catching Superstar trainers from adidas are ideal for those looking to revamp their everyday line-up. Team with jeans and a white crew neck t-shirt to create an outfit. Farfetch, £105.